Ms. Murren is a private investor with over 25 years of experience in finance and more than a decade of service in healthcare and government. She spent more than a decade on Wall Street as a highly-respected, celebrated and leading analyst and retired in 2002 as Merrill Lynch's managing director, Global Securities Research and Economics. That same year, Ms. Murren founded the nonprofit Nevada Cancer Institute, a cancer research and treatment center, where she served as Chairman and CEO and then as a board member until the institute merged into Roseman University in 2013. She was appointed by Congress to serve on the Financial Crisis Inquiry Commission from 2009 to 2011 to examine the domestic and global causes of the financial crisis. The Commission's findings, "The Financial Crisis Inquiry Report" was listed on The New York Times bestseller list. In 2016, Ms. Murren served as Commissioner on the White House Commission on Enhancing National Cybersecurity. 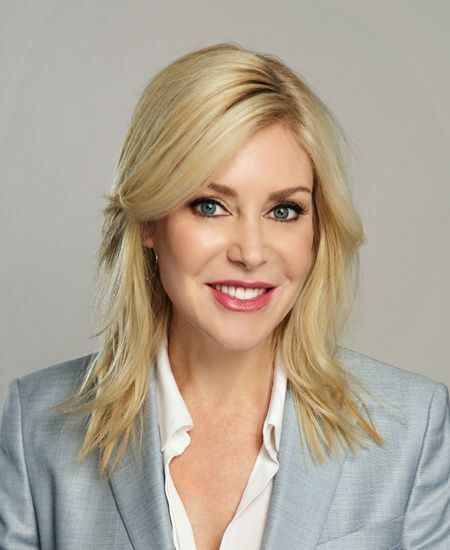 Ms. Murren is serves on the Board of Directors of Fidelity National Financial Inc. and is a member of the Board of Trustees of the Johns Hopkins University (JHU), Johns Hopkins Medicine, and the JHU Applied Physics Laboratory. She is also a special contributor to The Nevada Independent news site. Bryn Mawr’s commencement ceremony will be held on Tuesday, June 11, 2019 at 10 a.m. on campus in the Graduation Garden. A livestream will be available at brynmawrschool.org/live.